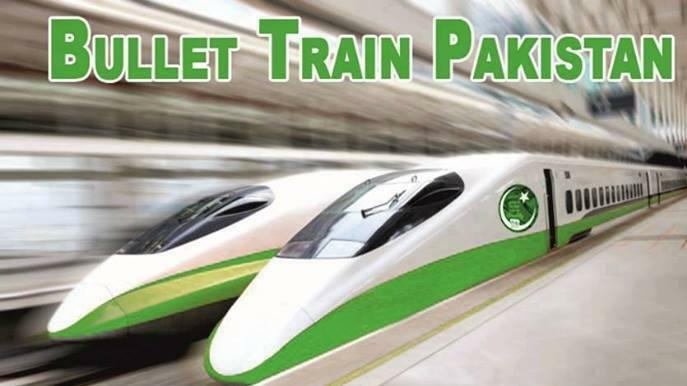 Pakistan was able to make its first ever democratic transition of power in 2013, when the Pakistan Peoples Party (PPP) became the first political outfit to complete a term in the office. Ordinarily an uninterrupted period of democratic rule since 2008 would be reassuring but in Pakistan’s case the political dispensation still seems rather fragile and under threat from the country’s powerful army and its political consorts. One of the key opposition parties, the Pakistan Tehrik-e-Insaf (PTI) was threatening to bring down the Prime Minister Nawaz Sharif’s elected government by way of street agitation in Islamabad just a few weeks ago. Imran Khan’s personal ambition for power grab, with an utter disregard for both the means and consequences, was the driving force for his party’s failed bid. However, indications were that he was being egged on by elements within the military that are still unhappy with PM Sharif. That an elected government cannot become comfortable and secure to rule has become a permanent feature of Pakistan’s political arrangement. 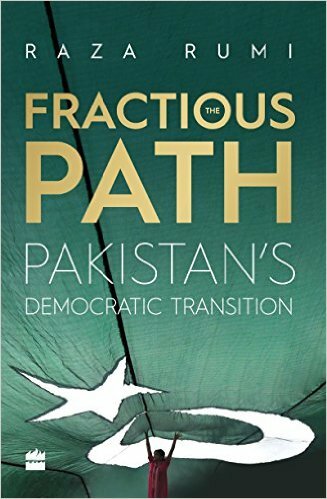 A recent book by the author, journalist and policy analyst Raza Rumi tracks Pakistan fractious path to democratic transition and the pitfalls along the way on which the only stable feature seems to be the political instability. Raza Rumi writes that “since its inception, Pakistan has oscillated between authoritarian and democratic spells. The civil-military bureaucracy has directly governed the country for more than three decades and the brief periods of democratic rule were turbulent, with civilians enjoying limited powers, given the overarching powers of the unelected institutions”. He notes that the 2008-13 period saw the return of democracy and the hope that it would take a stronger root this time around, with “unprecedented media freedoms, an assertive judiciary and a reformist parliament”. However, this time around the army opted to assume a robust tutelary role, especially under the outgoing army chief General Raheel Sharif, and avoided direct takeovers. In this process it was aided and abetted by rabble-rousing religious leaders and the former chief justice of Pakistan, Iftikhar Chaudhry who virtually paralyzed the PPP government and politicians like Imran Khan, who have held the Sharif government hostage. Rumi calls it a “virtual coup”, a post-modern version of martial law, in which “this military not only reclaimed the political space, but it also re-emerged, once again as the ‘arbiter’ in political conflict. From a party in the system, military became guarantor of the political process”. Rumi is absolutely right that over the last 2 years the army has regained any ground lost to the civilians but it is a tormentor captor, not a guarantor, of the political process. The army has tried to trip the civilians every step of the way since the dictator General Musharraf was ousted in 2008. 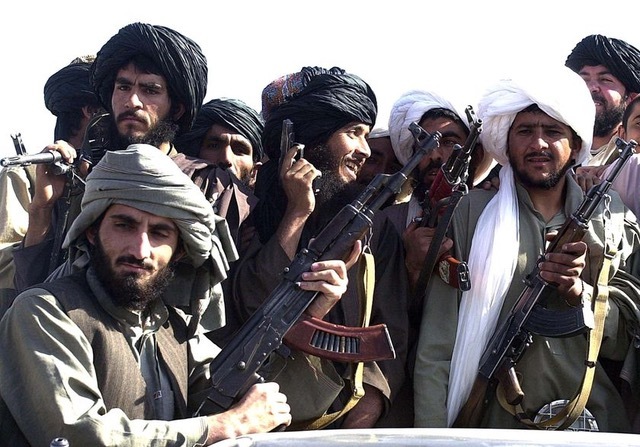 Under General Ashfaq Parvez Kayani leadership’s the military was perceived as lethargic and waffling against the Taliban insurgency that was almost entirely of its own making. 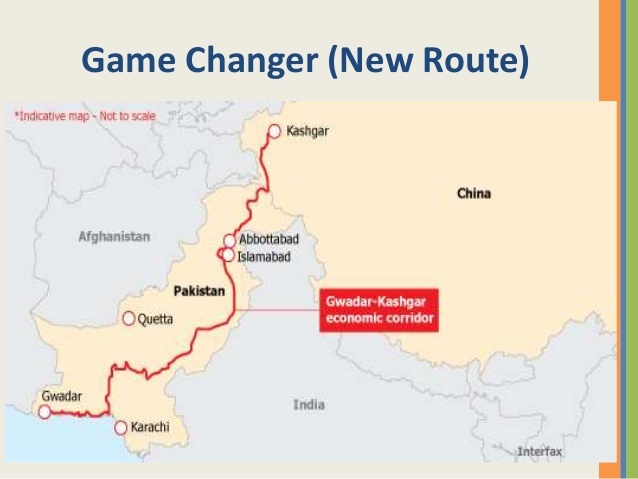 However, it does seem that Pakistan army was biding its time to offload jihadists on to Afghanistan once the US military presence there had thinned out. The army under General Raheel Sharif launched the Zarb-e-Azb operations exclusively against the so-called bad Taliban i.e. the ones who attack Pakistan, and let the bad jihadists – the ones which target India and Afghanistan- go completely scot-free. Raza Rumi notes that the Zarb-e-Azb operation not only reduced the number and lethality of the terrorist attacks inside Pakistan but also restored the military’s tarnished image and its ability to be “viewed as the guardian of Pakistan’s ideology and sovereignty”. 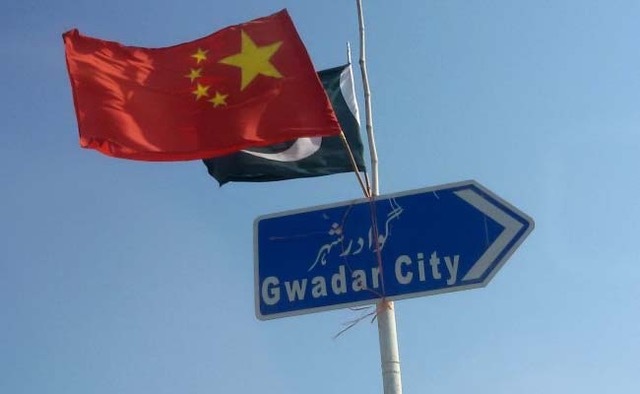 It is indeed this self-anointed guardian status that affords the army the ability to manipulate the nebulous ideology of Pakistan – of which no agreed upon definition exists- and frame its own interests as the country’s national interest. The army, therefore, is extremely sensitive to the narrative in the mainstream and social media and controls it actively. Anyone challenging the national interest narrative runs the risk of getting smeared as a traitor and direct physical harm. Raza Rumi has recalled the army’s 2014 tiff was Pakistan’s largest media house Jang/Geo group after an unsuccessful assassination attempt on the latter’s leading anchor-journalist Hamid Mir. 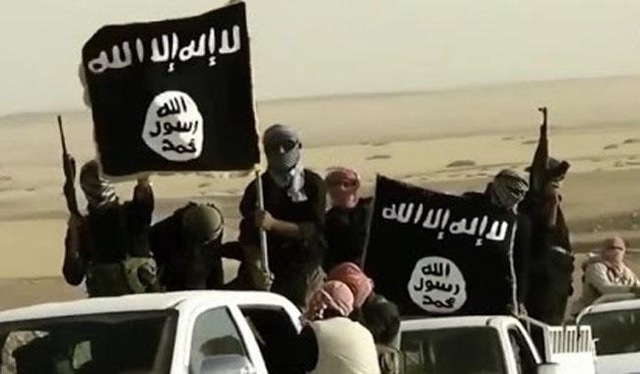 He notes that following the attack, “the media industry was manipulated by the intelligence agencies. Mir’s family and GEO TV named ISI as the perpetrator of the attack on the journalist. The political government and Prime Minister Sharif briefly supported GEO TV in its battle with the military, but soon backed out in the face of stiff resistance. Rival media channels joined in declaring GEO and Mir as traitors for having maligned a national institution. Admittedly, GEO did not adhere to journalistic principles, but the punishment meted out was rather severe and became a lesson for other media groups. Later, GEO, arguably the most watched channel in Pakistan, surrendered, apologized and made peace with the military. Now it propagates the narrative of the military which it once dared to question”. Indeed Raza Rumi himself is a survivor of a similar attack in which his driver perished. Rumi had to leave Pakistan and currently is a scholar in the US. At the time Rumi was hosting a television talk show and had apparently ruffled feathers with his liberal views. The book is dedicated to Sabin Mahmud, an activist for human rights and freedom of expression, who was shot and killed immediately after she hosted a panel discussion at her café/auditorium on the most taboo topic in Pakistan i.e. the army’s dirty war in Balochistan. Rumi notes, “Media freedoms, to a great extent, have been curtailed, thereby aiding the return of martial rule in a new guise. The space for open debate in the Pakistani media has shrunk overtime. Since 2015, the military’s public relations wing has been successful in promoting the army as an institution that can save the country from terrorism”. 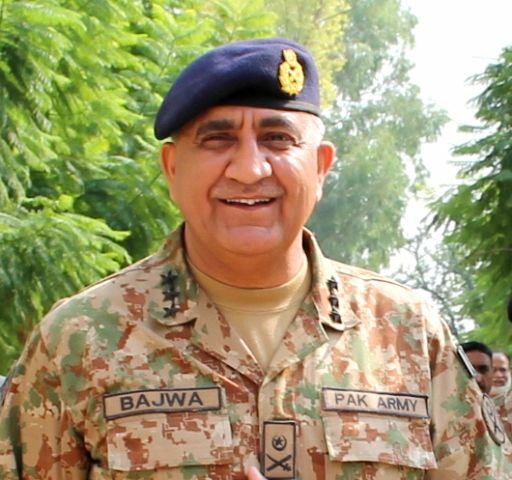 Whether the army, under its new chief General Qamar Javed Bajwa, will scale back its media operations remains to be seen. 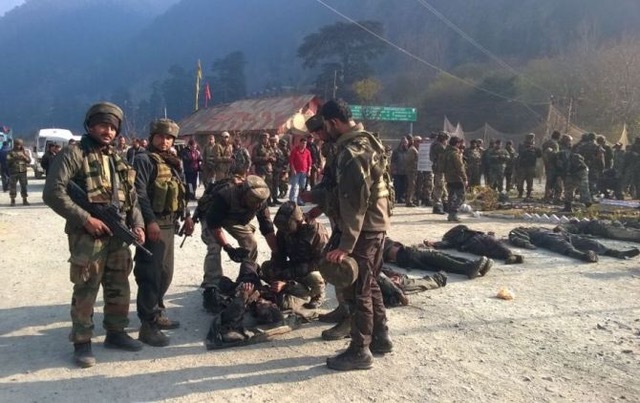 But what is known is that the undeclared clampdown on media freedom has led to self-censorship and surreptitious black-listing of individuals who dare to challenge the army’s narrative. 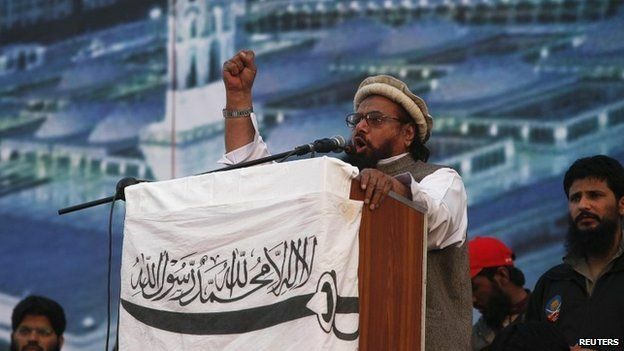 Unfortunately, Pakistan’s political leadership has been cowed down completely and has abdicated not just the foreign and national security policies to the army but has also surrendered the domestic hot-button issues like Balochistan, Karachi and human rights. In an unprecedented move, the Pakistani parliament shot itself in a foot and approved an amendment to the constitution authorizing military courts with unbridled powers to prosecute and punish civilians. For all practical purposes the General Raheel Sharif era was a virtual martial law with a fig leaf of democracy. It is this absolute surrender by the Pakistani civilian leadership that makes it a questionable partner in regional peace. The political leaders have been both unable and unwilling to induce the army to change its tack over the use of jihadist proxies against India and Afghanistan. Rumi accurately notes, “Pakistani state has yet to limit the operations of militias that target India and Afghanistan. With a new army chief in the saddle the hopes for tilting of the civil-military balance in favor of the former have seen an uptick again. A Pakistani army chief has retired on time for the first time in a generation. The cautious optimism is not misplaced but requires a historical perspective to know when and how such hopes were dashed. The nature of the beast i.e. Pakistani polity, is such that the columns written several years ago remain relevant and add a great historical perspective to the recent shenanigans of the Pakistan’s civil and military leadership. The Fractious Path is an compilation of Raza Rumi’s weekly columns that appeared in the Pakistani weekly, The News on Sunday from 2008-2013, which have been organized in five sections, viz. Democratic transition; security, conflict and extremism; governance, institutions and reform; foreign policy; and media. Cognizant of the challenges of organizing an anthology of commentaries, Rumi has added a detailed introduction to each section, which not only gives the lay of the land but serves to transition smoothly from one topic to the next. The search feature in the Kindle edition makes looking up information a breeze and makes up for the lack of an index in the paperback. The book is not only an important addition to the material on Pakistan but also a testimony to the fact that his tormentors could not silence Raza Rumi.